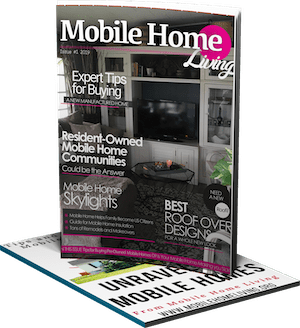 Our latest ebook ‘Feng Shui for Manufactured Homes’ was released to our newsletter subscribers a few weeks ago and today we’re releasing it to you! 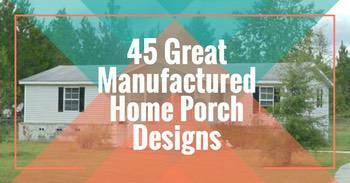 Related: Mobile Home Decorating Ideas Free E-book! 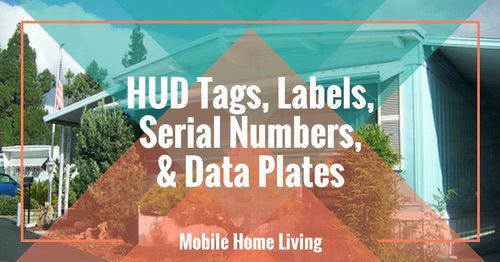 This ebook covers the basics of Feng Shui life areas and provides tips for selecting the best site for your mobile home. Enjoy! Note: You can receive all of our free ebooks in full-size PDF format weeks before they are released to the public by signing up for our newsletter using the form below. We usually send out 2 emails per month and will never sell your information or spam you. 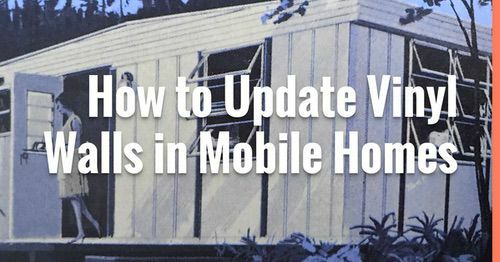 Our ‘How to Build Trailers’ ebook will never be released to the public. Plus, we have lots more great gifts planned! 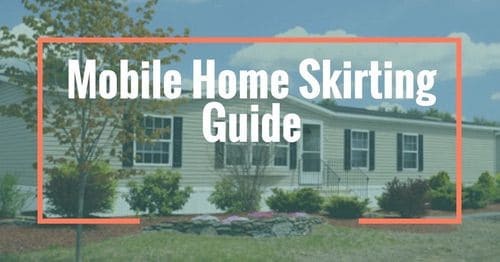 As always, thank you so much for reading Mobile and Manufactured Home Living! Sign me up for the newsletter please! Can I also please have a link to download the Feng Shui ebook? Thanks! Hey Tracey! If you click here you’ll see our newsletter sign up form. Just fill it out and then click on the confirmation link in your email. And, you can click here to read and download the Feng Shui ebook! Thanks! Thanks! Traditional Feng Shui tools just didn’t work for my home. 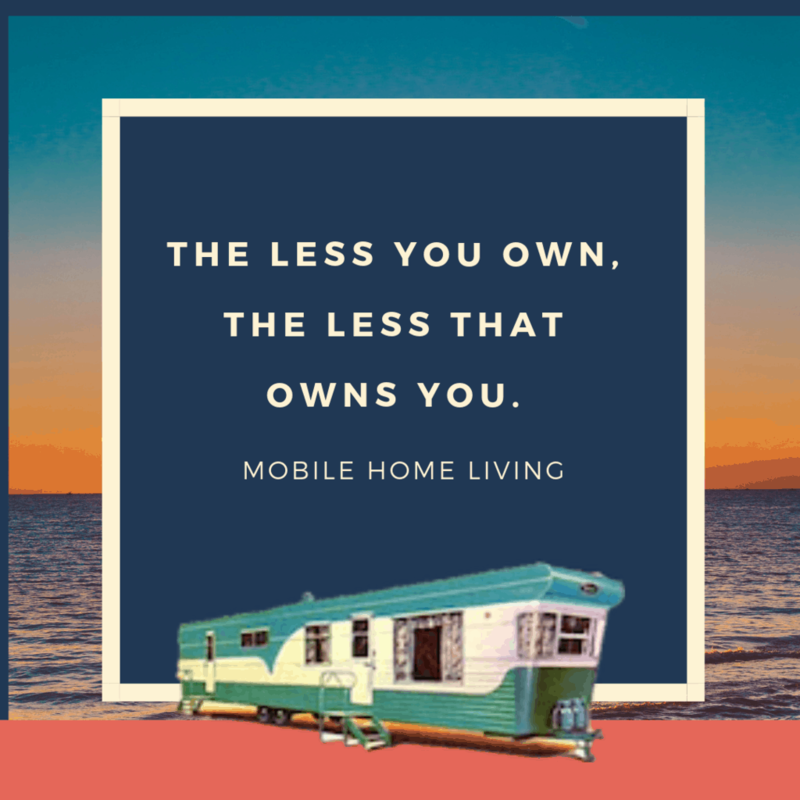 I am purchasing a mobile home on 3/4 acre that I want to redo feng shui. It’s totally trashed but I want to redo it the correct way. 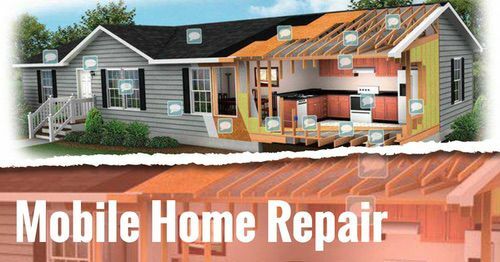 It’s hard to calculate how to determine the different areas since the “front” door is on the side. Do you have any information about this? I’m so glad you found us Heidi! It’s great to have you! Hopefully, one day I can send a book to you – It’s on my todo list! Hope to hear from you soon!